Covered entirely by Nielsen and free for you. 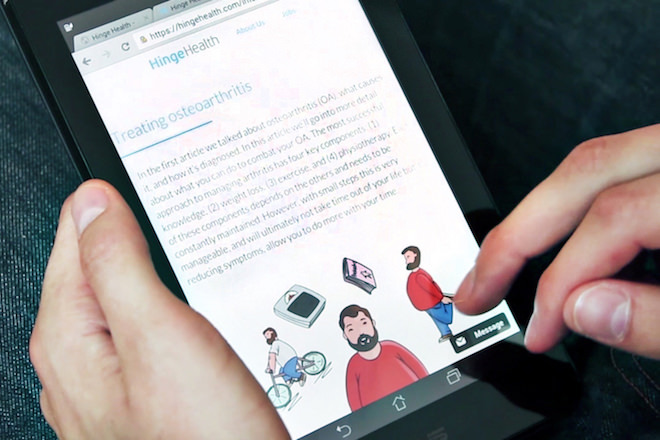 Nielsen employees and family members currently enrolled in a company medical plan have free access access to the Hinge Health program. Employees and spouses on a Nielsen health plan are eligible. You will go through a clinical questionnaire to make sure our program is the right fit. But as a general rule, if you’ve had pain for more than 6 weeks this year, the program is for you!